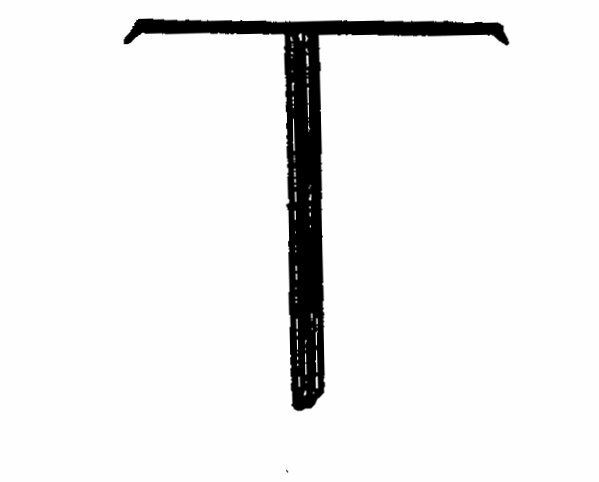 Saint Francis’ understanding of how the cross of Christ was configured, put the “TAU” symbol in chalk on the gardener’s frock which was his habit after his conversion. Indications are that our lord carried the “Cross (beam), but not the “Stem” (the vertical portion of His Cross). Posted in Cross, Francis: His Life on January 20, 2010 by Dennis Mallon.